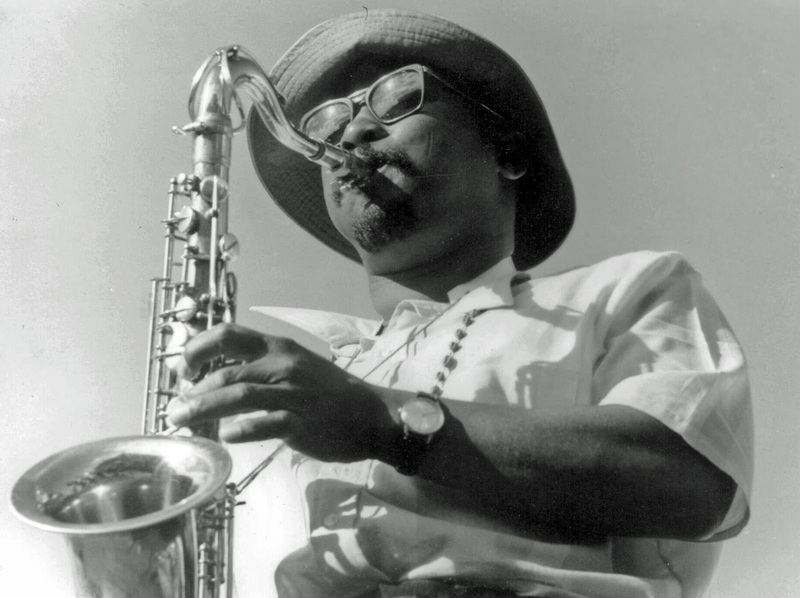 South Africa’s jazz history makes reference to pioneering tenor saxophonist Cups and Saucers Nkanuka as having had a pivotal influence on a generation of emerging South African jazz musicans in the 1950s, 1960s and 1970s. Along with Martin Mgijima on bass (also in today's recording), these two stalwarts were already professionally active as members of Chris McGregor's 'Cape Town Five' early in 1961. 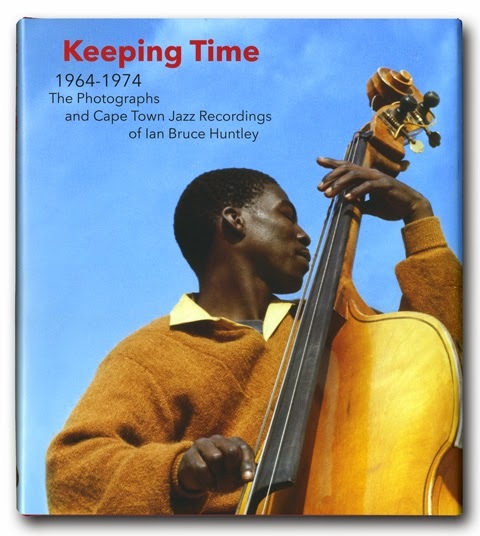 Until Ian Bruce Huntley produced this reel-to-reel tape from the recesses of his seemingly bottomless cupboard I did not know there were actual recordings of Nkanuka playing with one of the greats he mentored, Winston Mankunku Ngozi. Today’s previously unreleased recording from the Huntley archive reveals an historical saxophone duo treat, supported by a top-class and tight band. Themba Matole (piano), Phakamile Joya (drums), Martin Mgijima (bass), Winston Mankunku Ngozi (second sax), Robert Sithole (flute). 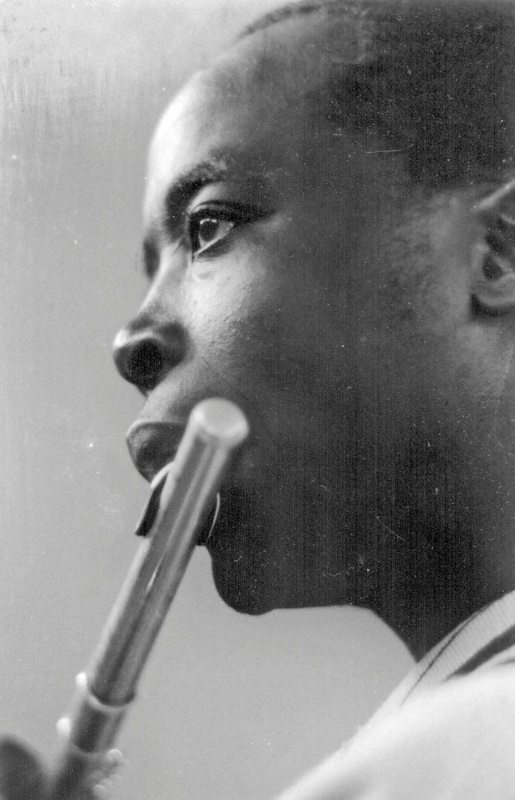 Both Martin Mgijima and Phakamile Joya had stints with early formations of the Blue Notes, the band playing at 'The Naaz' in Salt River for a fee of five pounds a week. Cups and Saucers Nkanuka and Temba Matole were members of the Jazz Ambassadors who competed in the 1962 Cold Castle National Jazz Festival. Mankunku Ngozi played in the Jazz Giants, along with Martin Mgijima (and Tete Mbambisa, Dudu Pukwana, Nik Moyake and Makaya Ntshoko). In the late 1950s the Ambassadors School of Dancing in Woodstock (its original name) was home to a group of jazz musicians who regularly jammed there - including Chris McGregor, Cups and Saucers Nkanuka, Christopher Columbus Ngcukana, Dave Galloway, and Martin Mgijima. A year after the departure of the Blue Notes, the Ambassadors was still hosting amazing jam sessions with the remaining stalwarts. 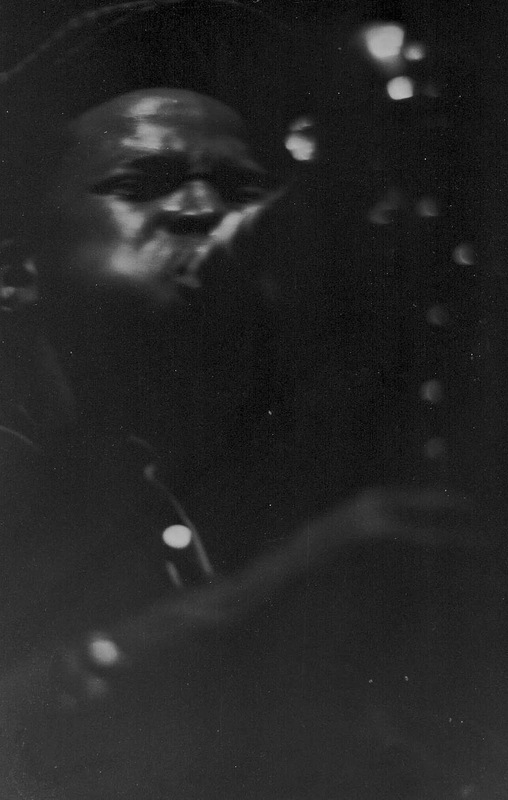 Captured live by Ian in 1965 at The Ambassador’s Jazz Club, located on Main Road in Woodstock, Cape Town, this stimulating yet laid-back ninety-minute gem of a set features seven tracks – two of which we would love some help in identifying. Cups and Saucers leads with a languid and sensitive sax which could be the Coleman Hawkins to a 22-year-old Mankunku’s Coltrane influence. Themba Matola’s versatile and bluesy piano steps in regularly and leads from the front, for example on unidentified track three, and then taking ‘Milestones’ on some entertaining tangents. Robert Sithole’s haunting flute features on “Bag’s Groove” and “Whisper Not” – playing solo and in harmony with muted saxophones. For me, the really stand-out track on an all-round outstanding set is the rendition of “Summertime” – I just can’t get enough of it. It really is something special. 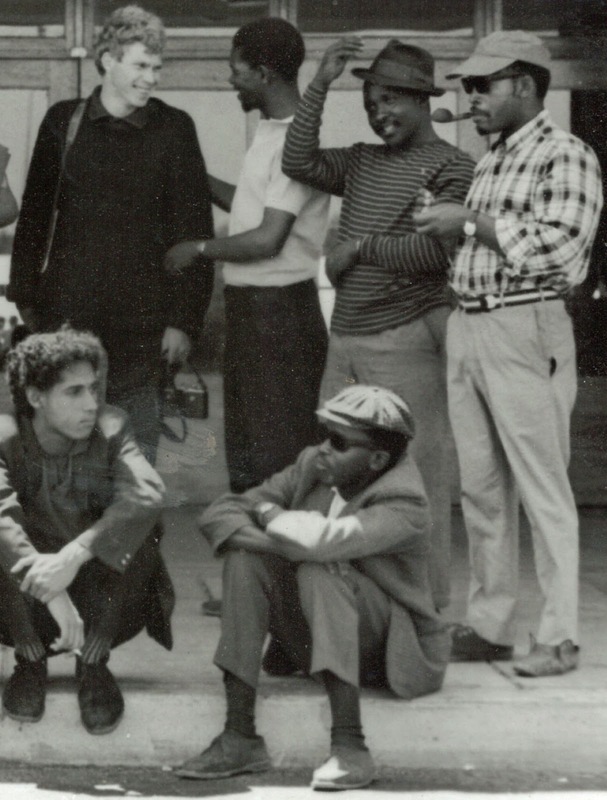 Ian and all at Electric Jive are hoping that these posts stimulate further interest, research and writing on these musicians, their legacy and the recordings. We welcome your thoughts and reactions. Recorded live on stage with a Tandberg 6 reel-to-reel by Ian Bruce Huntley. Thanks, Chris, for another stunning, essential post. Cheers! and please can you remove my old blog's "freedomblues" url from the bar? Great work! How do I get nakamwe, kobala ezali chance and Navanda Ndumba (2nd version) by Johnny bokelo. Also zaina mopaya by ntesa salient with ok jazz. Kindly send me a cloud link. Thanks for the inspiration provided by Chris and the archive. Winston Mankunku and Robert Sithole. I am inspired to share the following song of Robert's a heartfelt anthem recorded for the suffering HIV infected from where he lived. It's beautiful Struan - thank you.